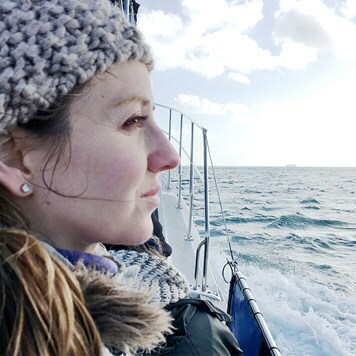 "For me, jewellery is about the experience, emotion and aesthetic beauty it creates..."
Vikki Hall is a Somerset based jeweller, designing incredible pieces of jewellery focusing on organic forms, with a tactile sense and a contemporary look. This year, Vikki has released The Cosmos Collection, exploring the themes of galaxies and the magic that surrounds space. It's a stunning range of designs, using a combination of gemstones such as citrine, amethyst and moonstone. More and more people are becoming fascinated with space and it's wonderful to see jewellers creating unique and special designs using this theme. So let's get to know the talented Vikki, shall we?! "I soon began to feel that I would love to create wonderful pieces of jewellery that could give the same feeling to others..."
Hi Vikki! Tell us about how your jewellery making journey started and where your love for jewellery comes from? Hi! My love of jewellery stems right back to my childhood. My mum has a great love of jewellery, both modern and antique, as well as gemstones and they have all rubbed off on me throughout my childhood and teens. I have so many memories of going to antique fairs and flea markets and saving up pocket money for when we’d take a trip into town. We'd get the chance to visit a few local jewellery shops and try things on to see what I wanted to save up for next! Some years ago I did a bead and wire jewellery course with my mum so that we could start making our own and after that point I made pieces on and off for years. It wasn’t until I was given a really special necklace from my boyfriend Jon that I understood properly as an adult the impact that a piece of jewellery can have and what it can signify and mean to a person. It can encapsulate an experience and emotion and hold that memory with it so that every time you wear it you revisit that special moment. Jewellery can have power and real emotional significance. I soon began to feel that I would love to create wonderful pieces of jewellery that could give the same feeling to others. That’s when my jewellery making journey really took off. I would say my jewellery is dainty, organic and cosmic. Thank you so much for saying so, that's lovely to hear. The inspiration for the Cosmos Collection actually began whilst I was considering what I would like to achieve in my final project of the evening silversmithing classes I was attending. I’ve always been fascinated by all things cosmic so after collecting some inspirational images of the night sky, the cosmos became my main influence on my final piece and in turn the whole collection. 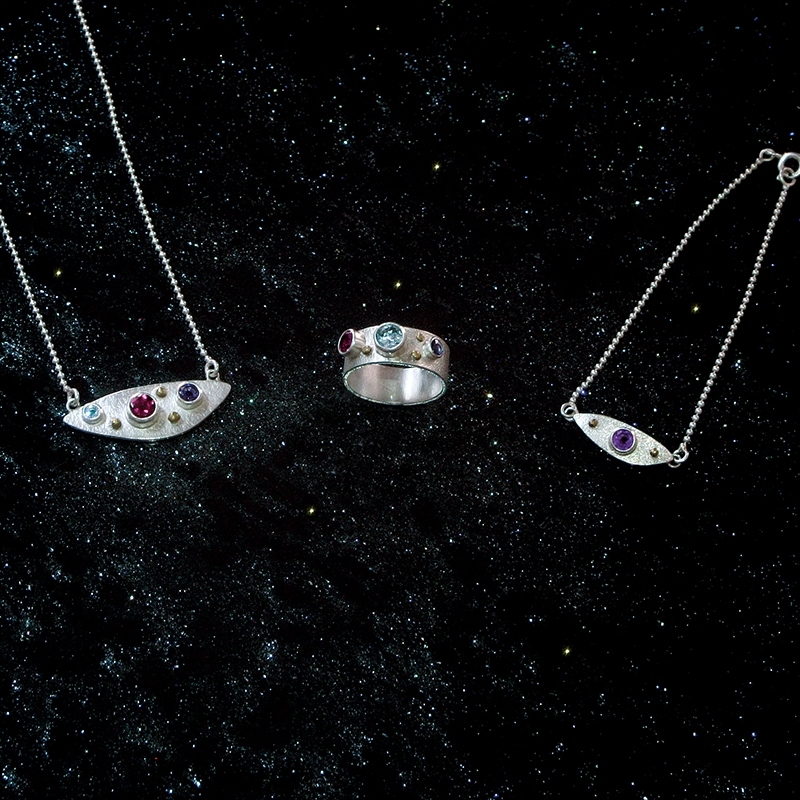 The idea formed that I’d like to capture part of the cosmos within each piece and the main aim was to create the texture and twinkle that would best describe the night sky in jewellery form. What is your favourite way to become inspired? For the Cosmos Collection I mainly got inspired by looking up to the night sky, but nothing beats getting out into nature and absorbing all the wonderful forms and colours. I also like to go to art exhibitions and galleries whenever possible and I love to dive into art and historical jewellery books for inspiration and ideas. What was the design process like for your new collection? Once I’d established what I’d like to achieve within the collection, the design process really became an exploration of ways to interpret forms that I found in books on space in an elemental way. I also looked at other artistic disciplines for other interpretations such as in the surface pattern designs of the 1950s. After creating some initial sketches, I then began to put pieces and ideas together that started forming a collection. The other big factor within the design process was that I knew that I wanted to work with small gemstones - they give such wonderful colours to each piece and that twinkle that you see when you look up at the stars and plants in the night sky. The texture of each piece also became an important design feature as I wanted to represent, in my way, a stardust kind of quality. I’m extremely lucky that I have a partner who is a graphic designer and who has been very lovely and helped me endlessly with all the branding. In his own words, Jon says: "The key aspects we wanted to get across in the branding was to maintain a professional look throughout whilst incorporating the key aspects in Vikki's jewellery. 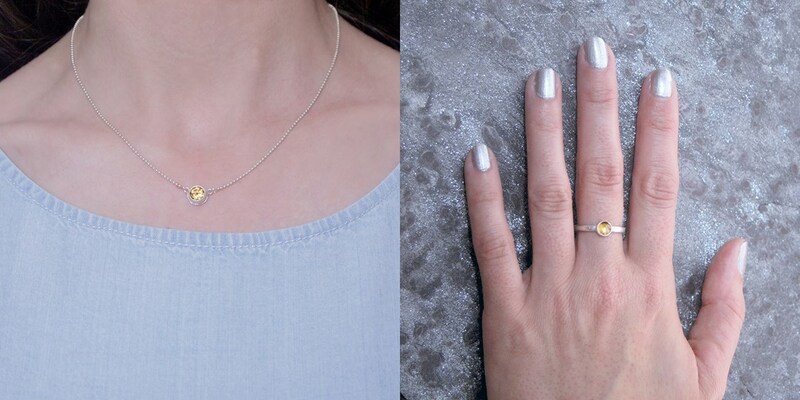 We narrowed these down to the organic, tactile nature of the jewellery (choice of font plus the use of a hand-drawn underline), her love of all things cosmic (the subtle use of the gold stars in the logo) and the fact she predominantly uses silver (the primary use of greys and silvers throughout the branding). 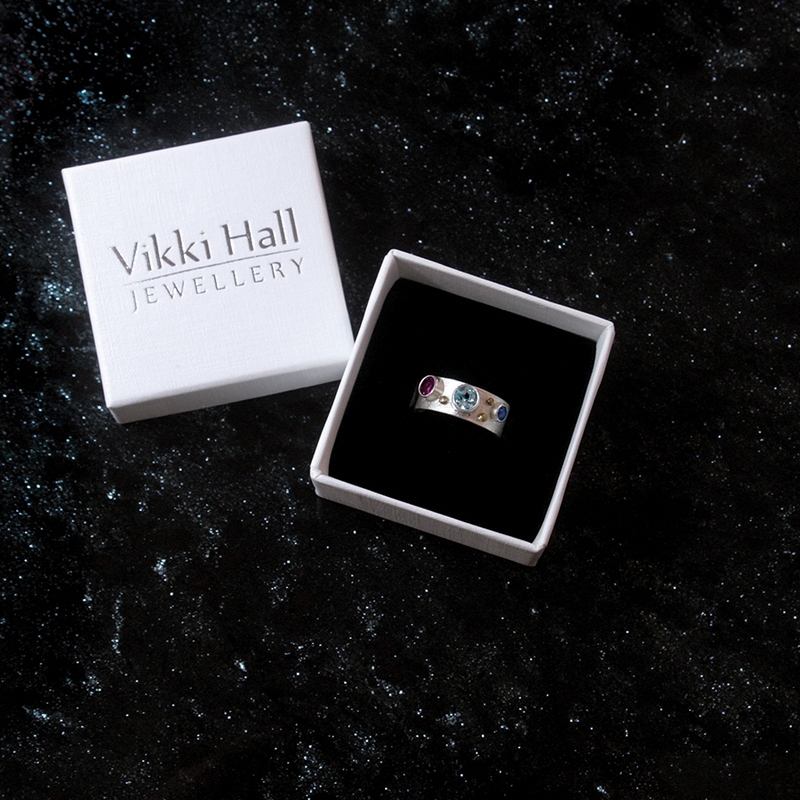 We are both really pleased with the outcome of our branding having spent a lot of time considering it, and feel it is an honest representation of Vikki's jewellery as well as her, the person." "It’s so important to get every aspect of the business right, from the marketing, branding and general bookkeeping, they all need as much time and attention as the creative and making side..."
How was your experience studying a jewellery course and would you recommend it for others? I loved the jewellery courses I studied. I had a wonderful teacher and metalsmith artist, Julia Thompson, who is based in south Somerset. I learnt so much from her and really appreciated having a teacher that was both inspirational and very patient. I would highly recommend doing a course if you're interested in silversmithing. It gives you a great opportunity to learn the right skills and the chance to be around other like-minded people which is great when you're just starting out on the journey of jewellery making. What’s one thing you wish you knew before starting your business? The one thing I wish I knew before starting my business was how much time and effort the business side of things requires. t’s so important to get every aspect of the business right, from the marketing, branding and general bookkeeping, they all need as much time and attention as the creative and making side. At first, it can be a little overwhelming, but with time you start to get the hang of it. 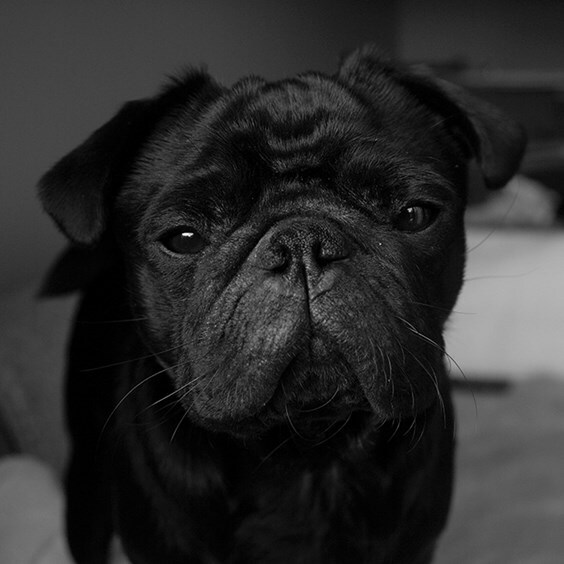 Your pug, Reggie is so cute! Does he keep you company while you’re busy making? Ah thank you, I’m a little bias, but I certainly think so too! Reggie spends most of his day sleeping on the sofa, although he will at times come and oversee what’s going on. He definitely takes more of a supervisory role! What has been your biggest challenge since starting your jewellery business? It’s definitely been the marketing side of things. I’m not naturally good at promoting myself and what I do, so getting my name and business out there for people to see and know has been a challenge. However, with the help of my partner Jon, we have been slowly getting to grips with it all and we are making new connections all the time. 3 tools you couldn’t live without and why? My trusty saw, my soldering iron and my round nose pliers which are used daily and have a lovely grip to them. "Citrine has such a wonderful golden glow and seems to lift my spirits whenever I look at it..."
What are your favourite gemstones to use in your designs? 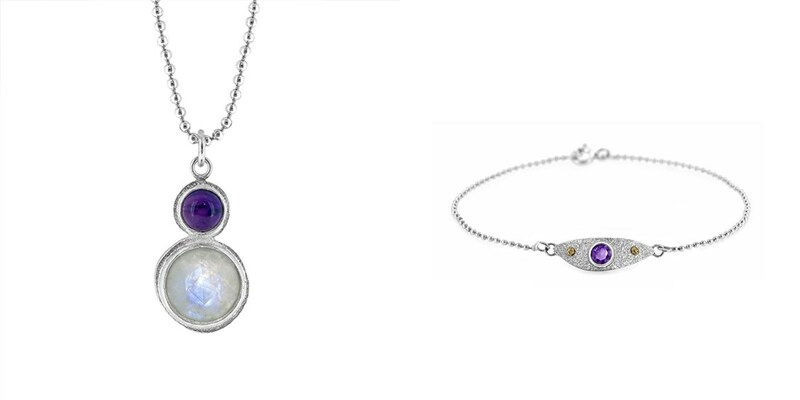 Whilst making this collection I have really fallen in love with iolite - it’s such a fabulous mix of blue and purple. I’ve also loved working with citrine, it has such a wonderful golden glow and seems to lift my spirits whenever I look at it. My other big favourite - although I haven’t used it in this collection but plan on using some soon - is opal. They capture the colours of the rainbow within one stone and totally fascinate me! 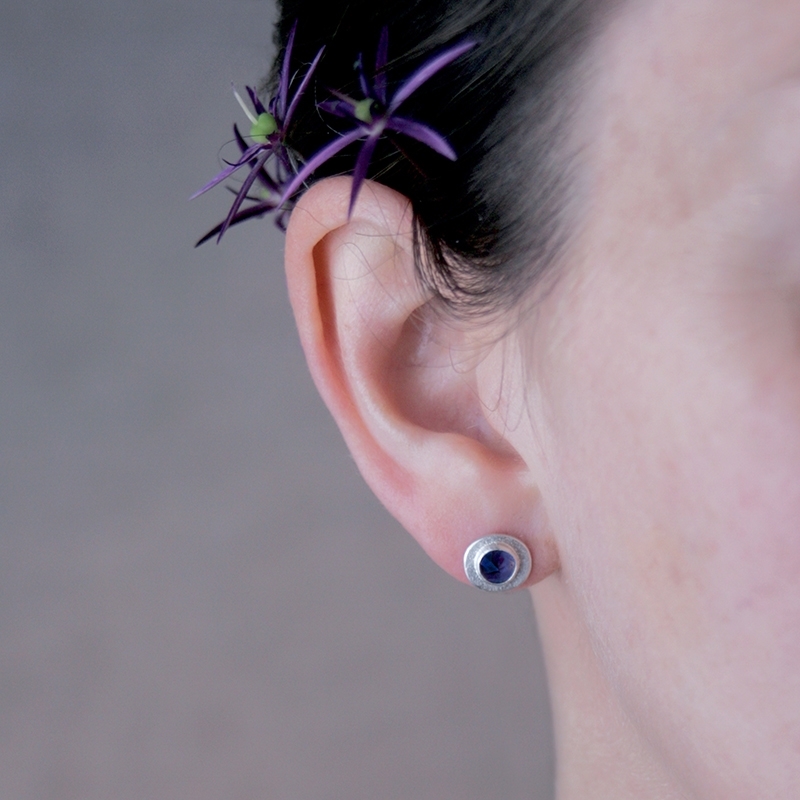 I would say the iolite stud earrings are my favourite designs to make. 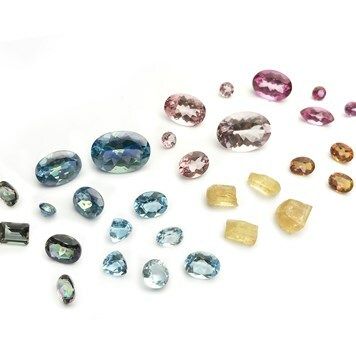 I absolutely love the rose cut iolite cabochons with their fabulous colour, and I love the way the facets so beautifully catch the light. But also the simplicity of the design really showcases the stones. 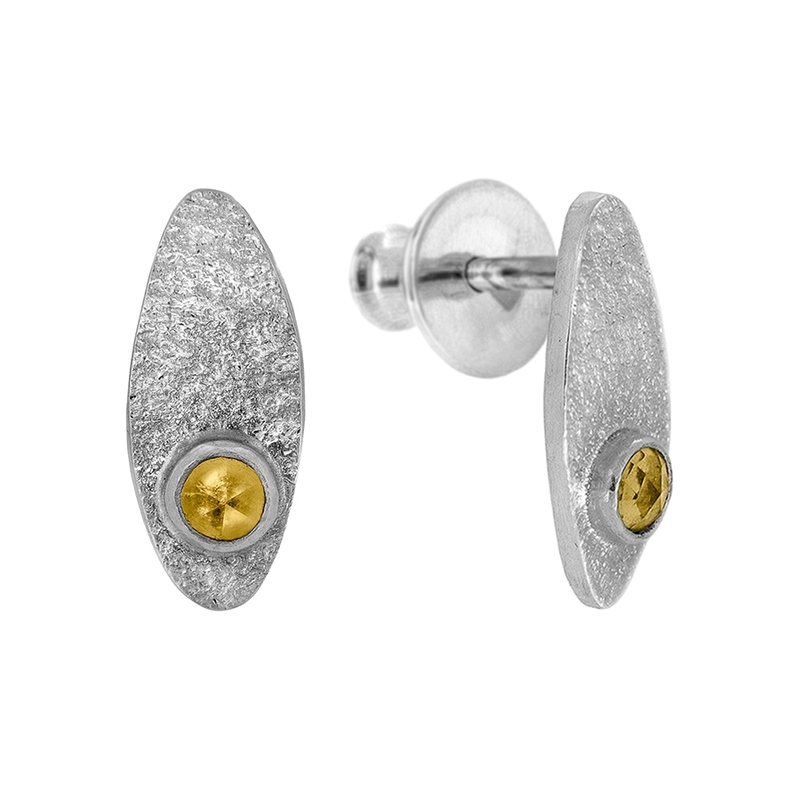 I’d love to be working on my jewellery full-time and to have built a strong customer base. I would also love to be stocked in a few shops by then and be an established jewellery business in the South West region. What advice would you give someone wishing to start their own jewellery business? Have faith in yourself and what you’re doing. Spend time getting the fine details of your business right as this will help give you a solid and cohesive brand that people can trust. But perhaps most importantly, enjoy what you do! Where Can We Find Vikki Hall Jewellery? Your favourite 3 Kernowcraft products and why! Gemstones, gemstones and gemstones as every gemstone I’ve had from Kernowcraft have been amazing! Kernowcraft has a great selection of books which are really valuable resources in terms of learning technique and learning about the business side of things. 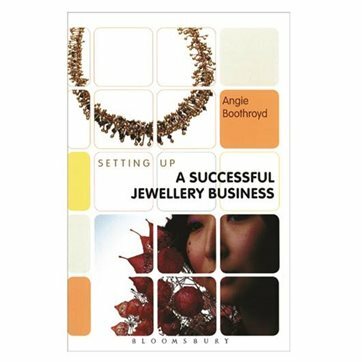 One book in particular which has been really helpful is Angie Boothroyd’s, ‘Setting up a Successful Jewellery Business’. 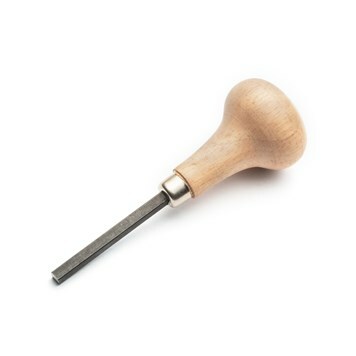 The stone setting pusher is essential for me with all the little stones I set!